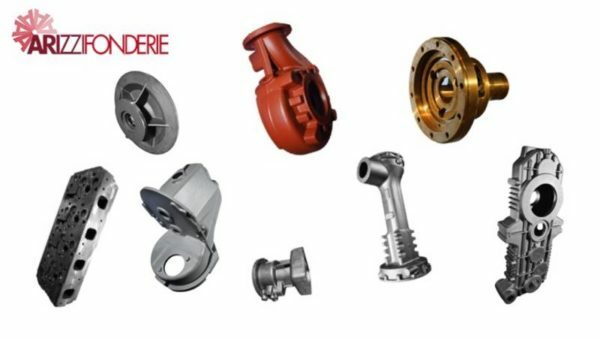 The historical Italian foundry Arizzi Fonderie San Giorgio S.p.A., located in Albino BG (www.arizzifonderie.com), has ordered a new Sand Preparation and Return System; the selected supplier will be Küttner Savelli. The new sand preparation plant will be composed by a new SGMT 3250 sand mixer, a new pneumatic injection system for additives, a new sand cooler SK 120 and new devices for the control of the sand moisture, temperature and compactability (Savelli SandControl and Aquatest). We thank Mr. Claudio Arizzi and his team for the confidence in our company and in its technologies.